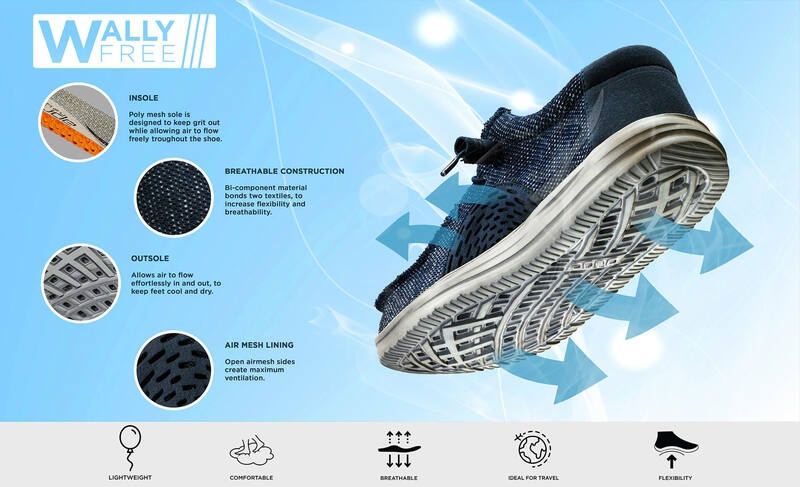 This shoe provides the everywhere comfort that comes with all our Wally designs, but with the unique breathability only found in our Mistral. There is not a summer day that will keep you from choosing this combination of satisfaction your feet deserves. Machine washable cold - Weight 170 gr.